Earl G. “Buddy” Griffin, age 77 of Carlyle, passed away at Mercy Hospital in St. Louis on Tuesday, September 11, 2018. Mr. Griffin was born on December 3, 1940, in Carlyle, a son of Grover E. and Delores (Goldsmith) Griffin. He married Juanita A. Falbe and she preceded him in death on February 25, 1979. 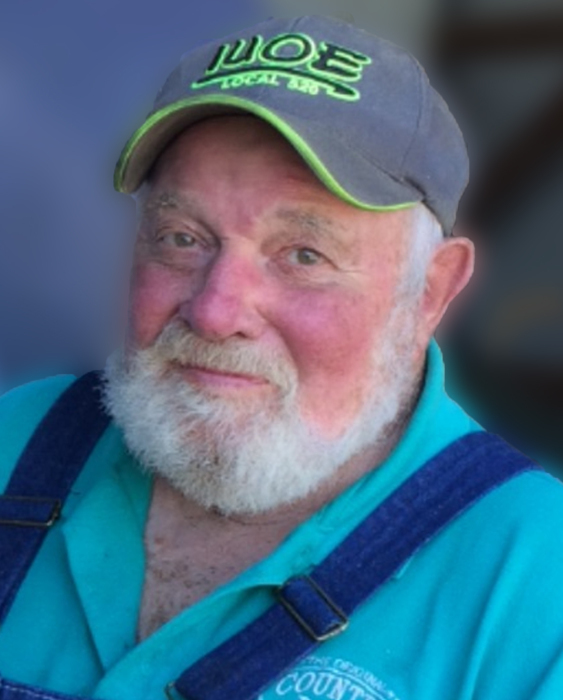 Buddy is survived by his 4 daughters – Kellien Priddle and husband Gerald of Doniphan, Missouri, Darla Toennies and husband Carl of Germantown, Maryann Gandy and husband Bruce of Springfield, Missouri and Sally Griffin of Carlyle; and numerous grandchildren, great grandchildren, nieces, and nephews. In addition to his parents and his wife, he was preceded in death by a son, Thomas Griffin on July 11, 2014, and a sister, Mildred Prince. In his earlier years, Buddy worked as a police officer. He raised his family on their chicken farm and he also owned and operated a trucking business. Buddy held a pilot's license, a scuba license, and there was nothing - big or small - that he couldn't accomplish. Buddy lived a full life, and he often said that most people dreamed to do only half of what he'd done in his life. A graveside service will be held at 11:00 AM on Thursday, September 13, 2018, at Carlyle Township Cemetery with Rev. Scott Broughton, officiating. Friends and family are asked to gather at the cemetery. Expressions of sympathy in memory of Mr. Griffin are suggested to the Carlyle VFW or to Shriners Hospital for Children and will be received at Zieren Funeral Home.